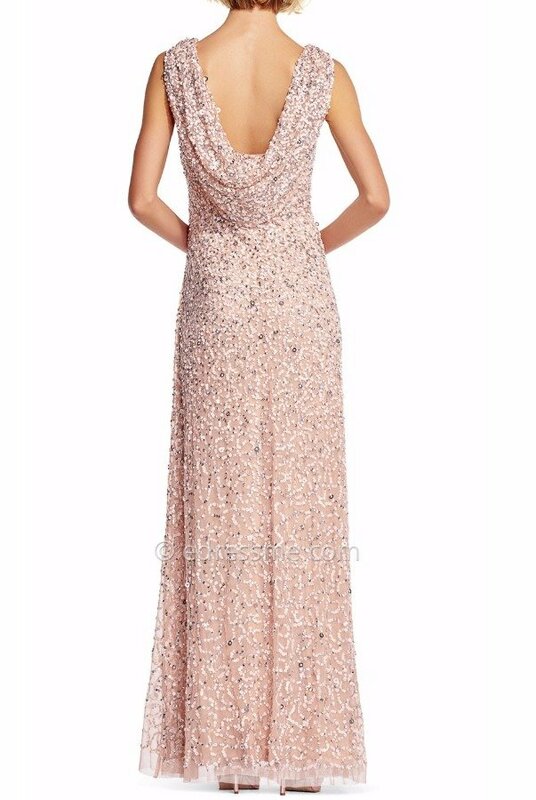 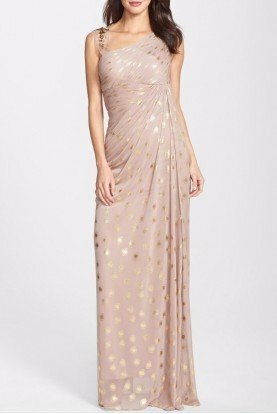 Cowl back Plus size Sequin Gown Blush. 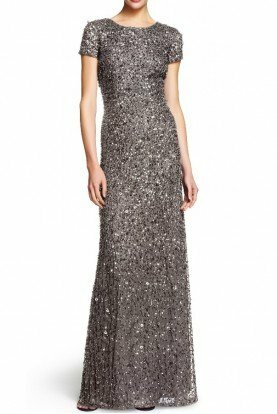 You are sure to be the star of the night when you make your grand arrival in this Sequin Draped Cowl Back Evening Dress by Adrianna Papell. 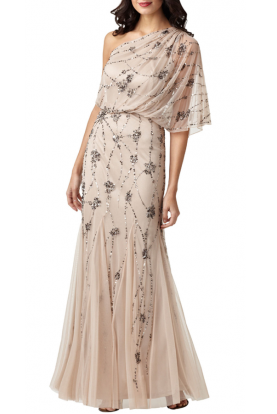 This style features a chic bateau neckline and a jaw dropping cowl draped open back that adds a hint of luxury. 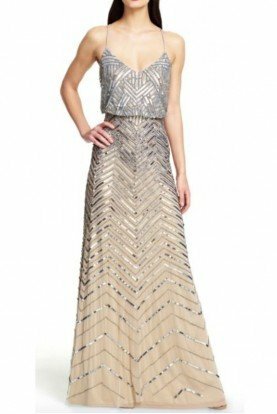 This style is also fully embellished with sequins in a chic column silhouette. 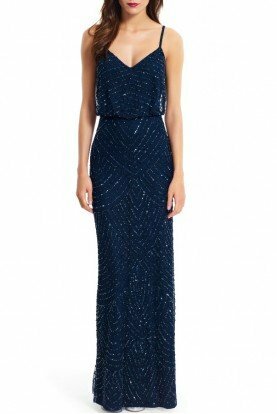 Pair this dress with chandelier earrings and a muted clutch for an unforgettable night.